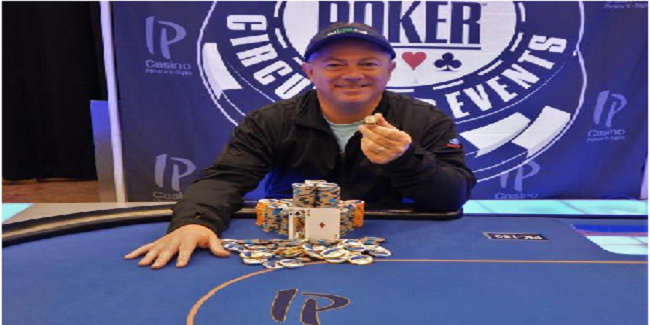 Chris Savage an online poker legend, a businessman a father of two and a professional poker player from United States has done a great job by winning the prestigious main event of World Series of poker IP Biloxy Circuit. 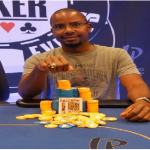 The event attracted 382 players from across the country, but it was Savage who creates history and took home the title of the championship, a gold ring and the first prize of amount $126,059. This was the event#10 of the WSOP Circuit IP Biloxi, which was a No Limit Hold’em event. The final table of the game included some of notable poker pros such as Tim “T.K.” Miles, Caufman Talley and Steve Bierman but Savage Kept his momentum up till the end of the day and defeated all his opponents in a close game. Savage was very happy and said “I can change gears with the best of them”. Caufman Talley was in a dominating position at the final table since he was the chip leader from the beginning of the game, but lost most of his stacks, playing against Lytle Allen in a five handed game. A perfect hand comes after this and made Steve Bierman and Talley to be busted from the final table. Even though Savage called himself a part time poker player but the success behind him tells something more. 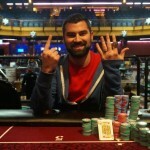 He has done very well, when it comes to live poker and has won plenty of poker titles outside World Series of poker. However Savage is known for his great games at online poker sites. He is a legendry poker player of the internet and loves to play poker at virtual world. Savage was number one online poker player back in 2004/2005. By winning this tournament Savage added a gold ring and an amount of $126,059 as winning share. He also got an automatic entry to the 2016/17 Global Casino Championship.